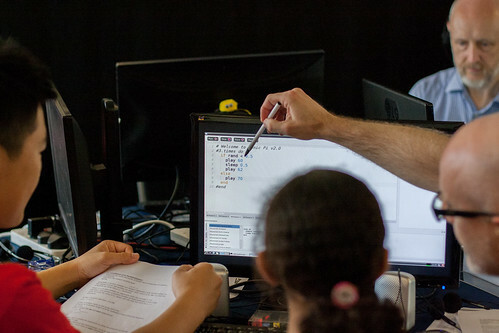 I've just uploaded another batch of Digimakers photos to Flickr. 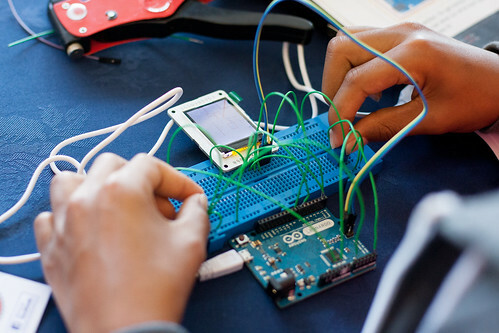 Digimakers is a series of workshops in Bristol to teach young people about cool things they can make and do with technology. I took these photos for my master's project about outreach in Computer Science. You can read a bit more about Digimakers in my previous blog post about it. Take a look at the full set of Digimakers photos on Flickr.